Do you ever find yourself craving something like Shepherds Pie? I know that I do. Looking for a really good vegan Shepherd Pie recipe wasn’t easy. I have tried a lot of them and then I found this one. Have you ever heard about setting yourself up for failure? It happens in a lot of things including vegan food searches apparently. I was craving a Shepherds Pie but I wanted it to taste just right. I was not going to compromise. So I had high expectations. My aunt Jillian was an amazing woman. She wasn’t vegan but I grew up eating her food and I loved it. My favorite was her Shepherds Pie. Let me tell you, trying to find a vegan recipe that duplicated the taste of hers was impossible. But I didn’t give up. I think we tried five or six vegan recipes for this and weren’t happy with any of them. Then I stumbled across this one and it was a hit. I’ll be honest, it’s not exactly like my Aunt Jillian’s Shepherd Pie recipe, but it’s so close I had seconds. I think you will love it too. 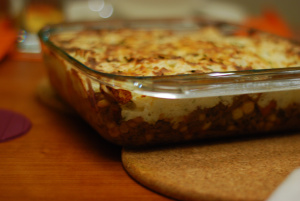 The vegan shepherd pie is rich in protein and serves up to eight persons. This is a perfect meal to be served during luncheons and other small gatherings with family and/or friends. 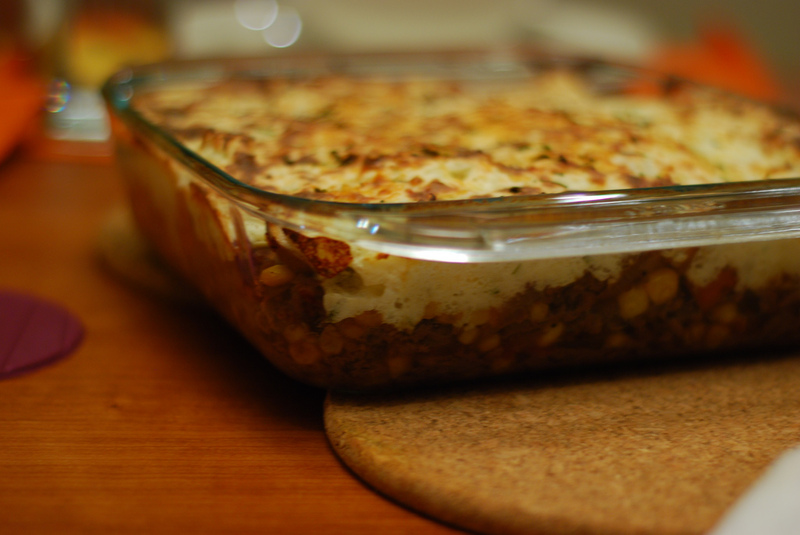 Learn how to make this amazing vegan shepherd pie on the next page. I’ve had my own version! One of my favorite modified meat dinners! This sounds excellent! I have tried many versions of this comfort food. So good. I’ve made my own for a while too. For added goodness add just a little Daiya cheddar shreds just before finished to the top and bake it on for a few more mins. Yum. I have my own version I’ve made for a couple years now.. It’s one of our family favorites. This is another good recipe. Yes I did know! Really I just replaced the meat in my usual recipe before I became v3gan!! Perfecto! I just made a version my kids love using a pie shell…but this sounds like something I need to try. 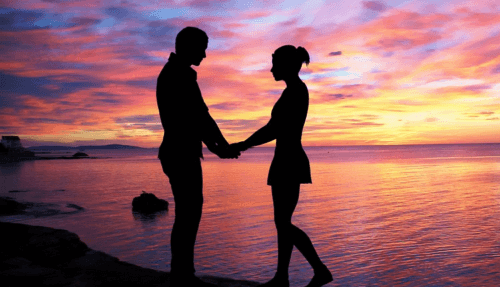 Want to become vegan…. Sooo hard to start..
Looks good! 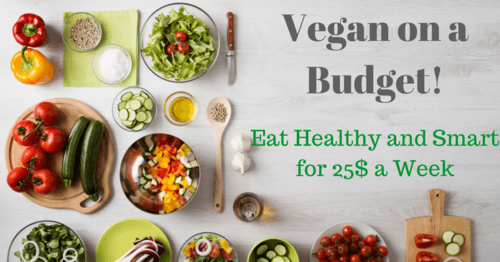 A suggestion – post a Pinterest link in every FB post like Vegan Richa does! Turn on the broiler and crack the oven for a few minutes to melt a cheeze topping. wooh loads of shares! Thanks! Jackie Auriemma… You’re gonna eat this shepherd’s pie… And like it ?